I lost two inches on my waist. 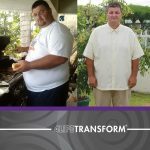 I lost six pounds, and my body fat decreased by 7%. I eat fish, chicken, beans, and a variety of vegetables. 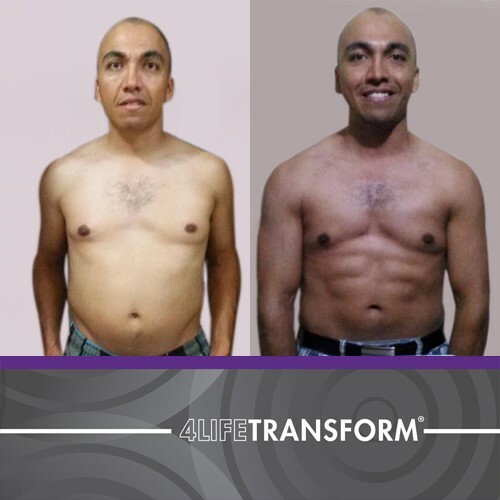 I downloaded the 4LifeTransform™ App and planned out a fitness routine to achieve my goals. My workouts consist of cardio, weightlifting, and then more cardio. I look better and I feel stronger. I noticed more muscle definition, and it motivated me to keep going. I’m more confident and secure about myself now, and I find it easier to concentrate throughout the day. 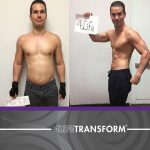 My friends, business partners, and people at the gym have really responded to the changes I’ve made, and they are now motivated to take 4Life supplements, helping my business grow.